Neversink Commons is a web Catalog of Resources for the Lower Neversink River Valley promoting natural resource management and wildlife refuge development. The Neversink Commons has been inspired by the watershed preservation activities of every one of the watersheds surrounding the Neversink River Valley. We plan to nurture an awareness of our river as an organism that we are a small part of. The Upper and Lower Delaware, Upper Neversink, Upper and Lower Roundout, Esopus, Basherkill and Mongaup waters are all protected by active watershed organizations. Only the the Lower Neversink remains an orphan. We believe that the Lower Neversink River Valley is a living coherent community. Many people have been working long and hard to preserve the river valley below the reservoir. The Neversink River Valley Community has published The Neversink Commons Catalog of these groups and individuals. We hope they will join together to create a Lower Neversink River Council to be a strong advocate for the river throughout the future. Our first project is to help create a model wildlife preservation area at The Old Stone House in Hasbrouck featuring the Public Fishing Access. In the long term; The Neversink River Valley Community will work to nurture a greater community awareness of the importance of the forests, wildlife, and pure crystal clear waters of our Lower Neversink Watershed. For more information about the Neversink Commons please contact us through any of the addresses above. We invite our neighbors to bring their talents, time, experience (and fortunes) and join us in nurturing the cultural, intellectual, and environmental health of the Neversink River Valley. 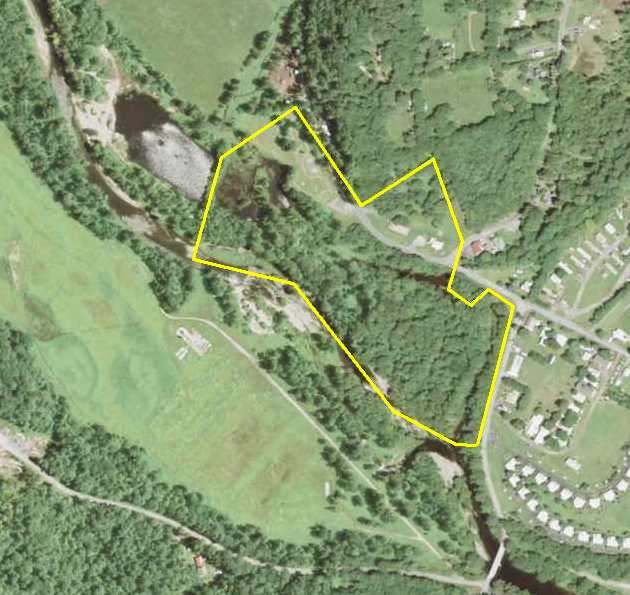 The Neversink River Valley Community is working with the Old Stone House in the hamlet of Hasbrouck New York, just 2 miles north of Woodbourne in the Town of Fallsburg, Sullivan County. Hasbrouck is a historic community that sits just below the Neversink Reservoir that has a rich tradition of neighbors joining together to defend the river whenever it is threatened. The first Neversink River Valley Community project is to help develop the Old Stone House riverside property as an outdoor environmental preservation site featuring the world famous - yet very local - Fly Fishing History of Neversink.